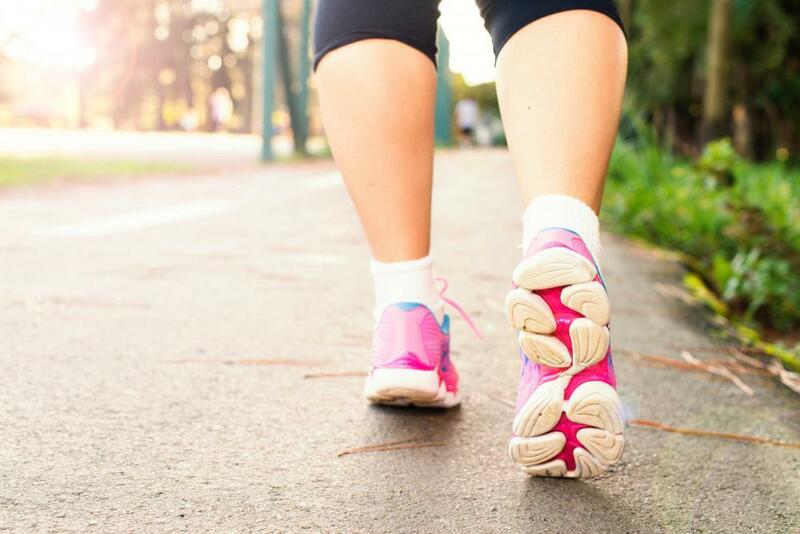 Do you have a tendency to roll your ankles while walking or during exercise or athletic activity? Have you experienced an ankle injury in the past and feel like your ankle never fully recovered? During almost any athletic movement – whether walking, running, or jumping – your ankle and the muscles surrounding it are put under a great deal of stress. If the ankle musculature isn’t strong enough, the amount of stress or force that can be withstood is decreased, while the likelihood of injury is increased. Having weak ankles not only increases your risk for injuries like ankle sprains and strains, it can also increase the likelihood for developing chronic conditions like shin splints and Achilles tendonitis. Fortunately, there are lots of ways that you can develop strength in your ankles to help you recover from previous ankle injury and prevent future ones. 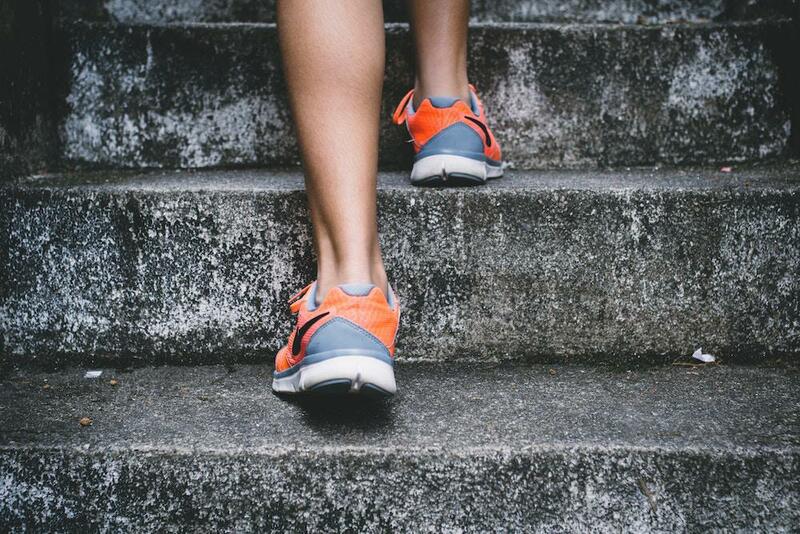 If you’re recovering from an ankle injury, ankle strengthening exercises should only be performed once your doctor has told you that you can bear weight on the ankle without discomfort, and once your range of motion is almost back to normal. While there are several types of ankle strengthening exercises, most can be classified as either isometric exercises – where the ankle is in a fixed position, or isotonic – which involve using your ankle’s range of motion. You should also incorporate exercises that challenge and increase your ability to balance. Balancing exercise improves proprioception, which is the body’s ability to know where it is in time and space. Standing calf raises: Lift yourself up on your toes for 15 reps. Increase the challenge by standing on one leg or holding weights. Heel walks: Lift the front of your foot off the floor. Balance on your heels and walk across the room. Hand-Foot War: Put your right hand against the outside of your right foot. Push your hand into your foot. Resist the push of your hand with your foot. Next, place your hand on the inside of your right foot and repeat the push-resist sequence. Switch and repeat with your left foot. Once your ankle is strong enough, you can try adding on the following lateral exercises to improve proprioception. Lateral leaps: Start by standing on your left leg. Leap to the right, and land on your right leg in an athletic stance, then leap back to the left. Repeat several times. Hop-arounds: Stand on your right leg. 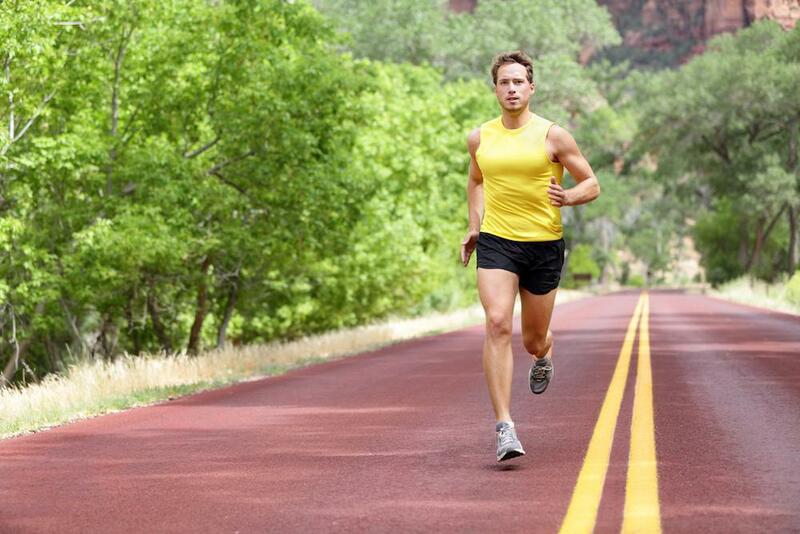 Hop forward, sideways and backward for 10 to 30 reps. Switch and repeat on your left foot. 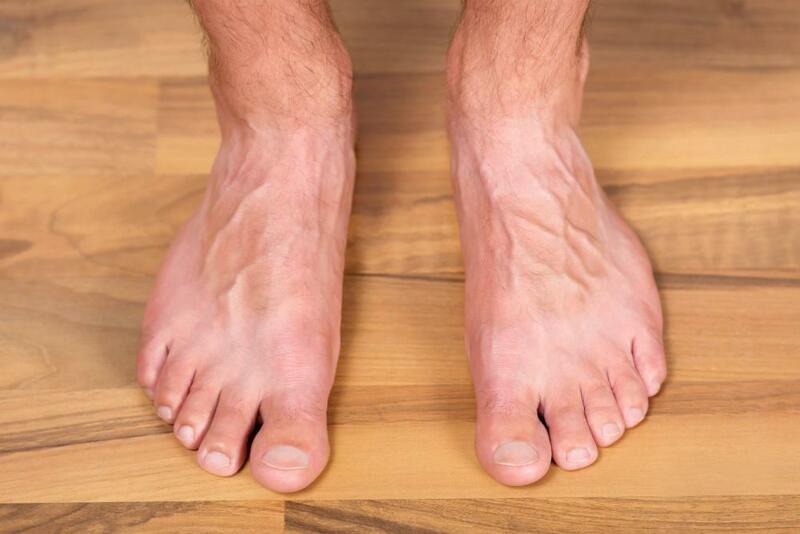 The key to finding shoes that are good for weak ankles is choosing a shoe that helps distribute your body weight evenly across the sole of your feet. Instead of high heels or unsupportive flats, look for flat-soled shoes with good arch support. Ankle supports or braces can also help support weak ankles. Custom insoles may also help provide additional support and prevent rolling of the ankle. If you’ve got weak ankles or need advice on preventing future ankle injuries, contact us today for an appointment. We can help develop a training plan and recommend footwear that will provide your ankles with adequate support and reduce your risk of injury.